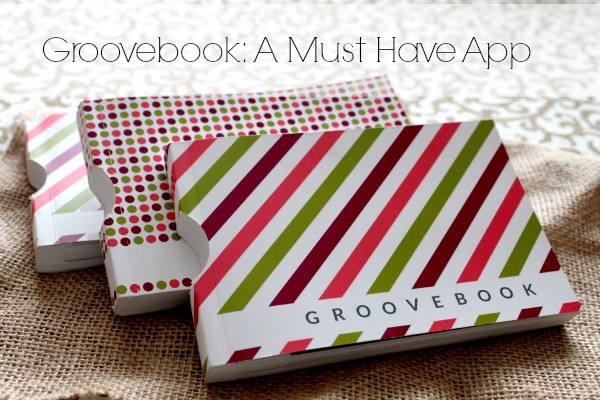 Groovebook Review and Coupon for Free Book! 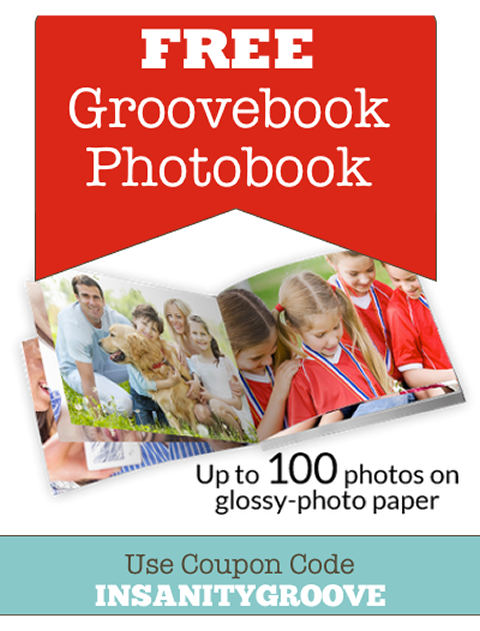 If you’re a fan of ABC’s Shark Tank, then you’re probably already familiar with Groovebook, a company that takes up to 100 of your phones photos per month, prints them, and sends them to you in a nifty 4×6 bound photo book for only $2.99 with FREE shipping!! If you’re new to the service, you can get your first book for FREE (including free shipping) with the code INSANITYGROOVE – just enter it during the sign-up process. First you download the free app from the iTunes store or Google Play store. During the month, you select which photos you want with a checkmark, upload them, and once your book is filled with a minimum of 40 to a maximum of 100 photos, your book is ordered and sent to you. Every photo is perforated, so you can remove each one easily if desired. Every photo is sized at 4×6 – perfect for popping into a frame. 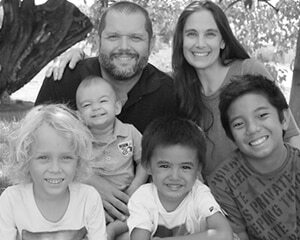 You can order 100 different photos or any quantity of single photos. Every month has a different & clever cover design. You can even order multiples if you want to have them sent to family for the same price! There’s NO monthly contract, you can start, pause, resume, or cancel your service anytime! Order photo books only when you want them. Upload your square Instagram photos, & you will have extra room on each photo to write a note… perfect for a photo journal, or a thank you note. Send grandma a copy each month for only $2.99 more! 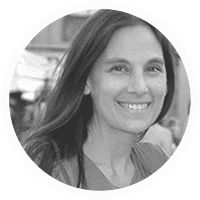 Since being featured on Shark Tank, Groovebook‘s client base has soared! Be prepared for a little longer wait time for processing & receiving your book. I’d also expect that there may be a few glitches in their app as they work out the kinks. Groovebook uses USPS Book Rate Shipping Method, so depending on where you live, delivery times can vary from 1-4 weeks. I’m expecting my books to take several weeks to reach me in Hawaii. But for $2.99 with FREE shipping, I can live with that! =) Especially when you consider how much a small photo book from Snapfish or Shutterfly costs! I wish that there was the ability to upload my all of my photos from sites like Facebook, Instagram, Flickr, Shutterfly, Snapfish, Picassa, etc… and that it wasn’t limited to just my phone’s photos. I rarely take 100 photos on my phone per month that are keepers… so I wish that I could take more than a month so I can fill the book over time – not just once a month. Although, I do know you can order the book with a minimum of 40 pages. 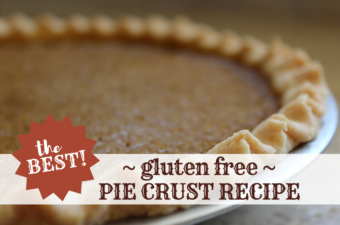 (I do not get paid for this, and this is not an affiliate link)… I’m just passing on the Love! 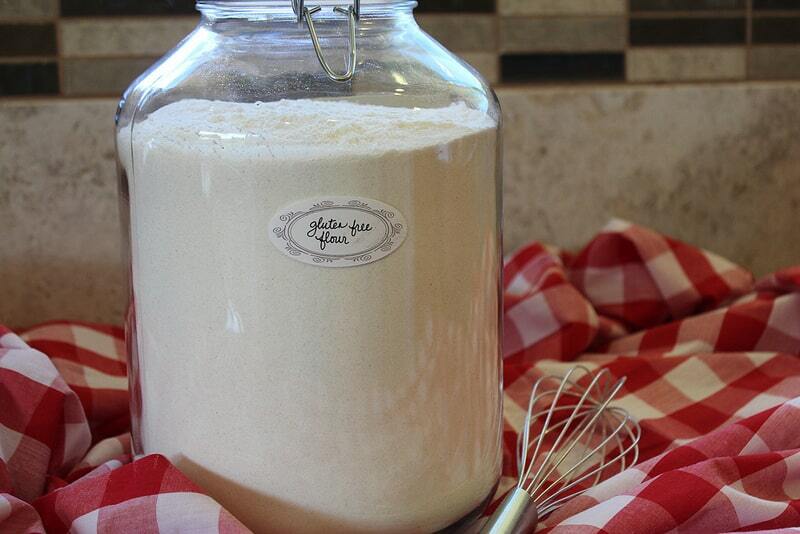 « Vitamix on Sale – Free Shipping, Plus Prizes! DO NOT DOWNLOAD THIS APP. IT HAS BEEN WELL OVER A MONTH STILL HAVENT RECIEVED MY FIRST BOOK. EMAILING THEM GETS YOU NOTHING BUT AUTIMATED PRE GENERATED EMAILS. WORST CUSTOMER SERVICE EVER. I HAVE FILED DISPUTES WITH MY BANK, PLUS ALSO REPORTING THIS APP AND COMPANY. They answer any questions I have on Facebook very quickly. I haven’t had any problems, love there service. Hopefully its just a delay..try sending msg through facebook. I love mine! Can’t wait for the next one. Thought it was a great idea and great price….BUT ….HORIBBLE SERVICE…waited at least 3 months for it to arrive . They even told me it had been mailed (lie) it never did arrive and they did not even offer to refund money when I cancelled order…… albeit $2.99. It’s 2.99 and was featured on shark tank. If you were a true supporter of the show and the American small business dream world you would be more understanding and patient. Relax it will come. I’m a big supporter of those who continue to try to live out the business dream and in the beginning and with such support from shark tank expect glitches! I have been using groovebook for at least six months. Just had my first problem. I emailed them and they replied in two days. The problem was immediately resolved. This app is well worth it. Please download it and decide for yourself. I think you will not be disappointed. I will have to check this out! For your facebook photos, you can use your smartphone to save the pictures to your phone….would that work? I was really looking forward to using this, but the app apparently has lots of glitches on android, and i was unable to load more than 5 pictures, and it always gave me error messages. i contacted customer service, and they are not in the least bit helpful. To top it off i got charged for a service i couldn’t use! Even when they fix the app i would not use it based on their customer service rep James Toledo, he was the 4th person i had to deal with. he thinks it’s perfectly ok to promise a service, not deliver that service and still charge someone! I can’t wait to try Groovebook. I saw it on Shark Tank and it is a great service to be offered to we consumers who really want a print of the photos we take with our phones. I have a Iphone5. I picked 100 photos and am waiting for them to upload. It’s been an hour and Groovebook is telling me that it is uploading and so far, I am stuck waiting over an hour and it is telling me that 4 photos of the 100 have been uploaded. I never dreamed that it might take so long. I am using home secure WIFI and am thinking that at this rate of 4 photos being uploaded for a whole hour that it might take 25 hours to finish my first upload, my first book. Can anyone offer assistance? I am using ITunes APP and am properly registered with my credit card information out there —, somewhere. I just need a little assurance. Thanks. Was going to order, but based on these disastrous reviews on delivery, bad customer service, and difficulty uploading photos, am afraid to take a chance. What a shame- was so impressed when I saw it on Shark Tank. Maybe after they iron out the kinks, if they’re still in business. A great idea and make it so affordable for everyone!! I downloaded the app with no problem at all, ordered 2 books and I have received them. I absolutely love them! yes it takes a while to come in the mail, but seriously at 2.99 and free shipping? we need to cut them some slack. I also did not have any problem with their customer service all my questions were promptly answered. I recommend them. This company is a disaster. I waited about a month after uploading my first two books and received nothing. Contacted the company via e-mail (because that is the only way to contact them) and they lied like others said and said that the books were already shipped, but they would send them again. I cancelled my account and was still charged for the next month and have yet to receive my final book. They just lie and talk in circles. Disaster. I have never heard of the USPS losing so much mail in all my life! I was very excited to use this groovebook app, but was NOT happy with what I received. Every picture was VERY BLURRY. Bad quailty! Will be throwing my away cause the pics are so awful. Anyone know the fee for upgraded quality option? I see the option in the FAQ but no info about cost. I am partially happy w this company. Good price and love 100 pics a month bc I just had a baby. I love that they hane the date on each photo. However, photos that I did not order get printed. Quality is not great. Dumbest thing is photos are not 4×6 so I have to trim all photos for albums and frames. I don’t. Have a smart phone, but I have so many picture on my iPad. , can I order a print picture? I’ve watched the Groove Book segment on Shark Tank twice now. Loved the concept. Enough time has lapsed to check their site today and find that the couple stuck to their price point of $2.99. That says a lot. I would expect to read a range of reviews — some from patient and not-so-patient people. As to the author’s wishlist, I often save FB photos to my computer. Those could find their way to my phone via a self-addressed email. There’s likely a shorter path – but that comes to mind as a fix. I’ve yet to try the service, but as to the second wishlist item, I thought I saw a button to pause and resume service (perhaps I misread and that addresses uploading and not the entire service itself–I’m sure I’ll find out) at any time — wouldn’t that address the issue of wanting to gather a collection of keepers? This is a sound idea which seemed to be borne out of a place of thoughtfulness. I’ll give it a try. First time I tried GrooveBook was a flop, and I chalked that up to the enormous buzz that was going on with Shark Tank. I understood that they were in a tight squeeze to fit orders. However, my second time has produced the same experience as I stil havent received my product after a month and a half of waiting. While customer service has been great with responding, I still have nothing. So I went to the local Wal-Mart store and printed out my 100 photos that I wanted and binded them myself. All in one day. What hurts the most is that I ordered this for my wifes bday and now I look like the guy that didnt get her a gift. You still didn’t. You spent a measly $2.99 for her birthday gift?! If I were her, I’d divorce you. Wow. Great idea, but don’t blame Groove book for being “that guy” The book cost 2.99…surely you had another gift for her. 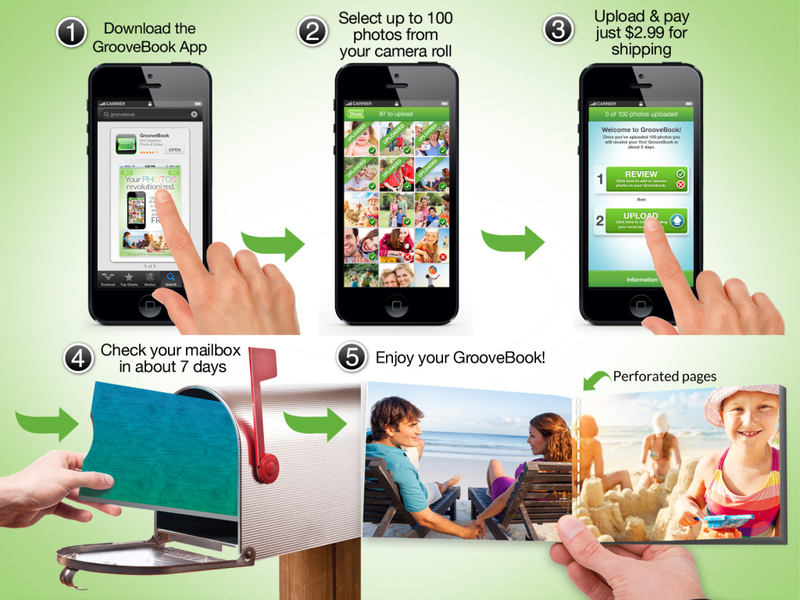 Groovebook is great- 3 bucks for 100 pics printed, bound and delivered to your door? Sounds like Groovebook did more work for your wife’s b day than you did. It sounds like a very thoughtful gift if you bought your wife the ongoing subscription. 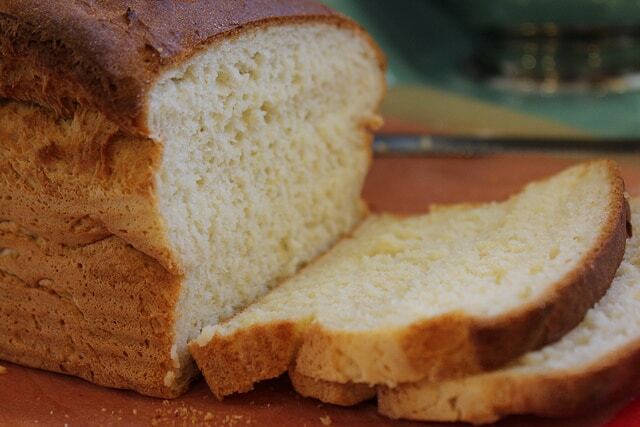 Not all gifts have to be expensive. I just received my second book from groovebook, and as much as I hate to say it, I sent them an email to cancel my acct. The picture quality in both book is TERRIBLE, every picture is either terribly washed out or faces look dirty. I expected these to be nicer even, especially since they joined with shutterfly. I get why the price is so cheap, it is a shame.They are not even nice enough to put in a frame or album. My co-worker just told me about groovebook and I absolutly loved it!!! I order my first book and the whole process is very smooth. It is very easy and quick process to upload the pictures. I don’t have to go to Wlagreens or Costco anymore!! Will I be able to send pictures from my ipad if I join Groove book and send my pictures from there? I don’t work for Groovebook, nor am I affiliated with them in any way. This was just my review of their product a year ago.